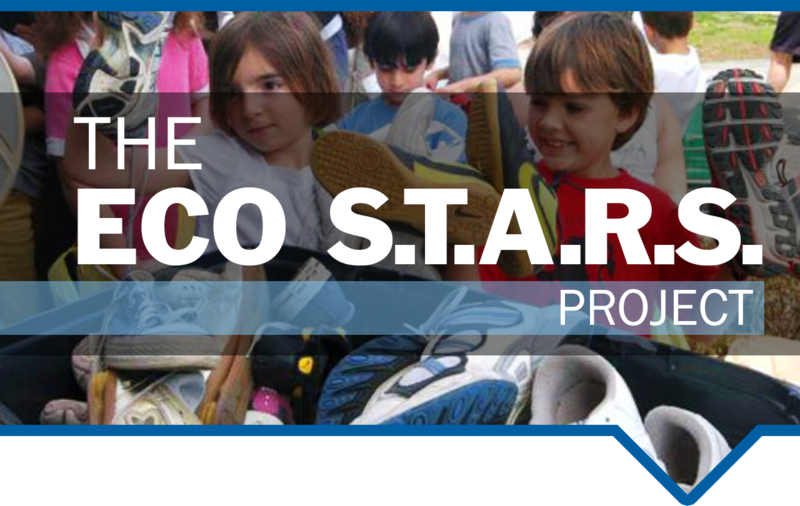 A division of Whitehouse & Schapiro, the EcoSTARS Project is a for-profit footwear recycling program that teams with non-profit organizations and other groups for fund raising through mud runs and similar fun events. EcoSTARS Project keeps unwanted footwear out of landfills, lessening our environmental “footprint” and contributing to eco-friendly practices. While raising funds for various organizations, Eco STARS shoes ultimately travel to less fortunate areas of the world where footwear is needed. No slippers, boots or winter shoes please. 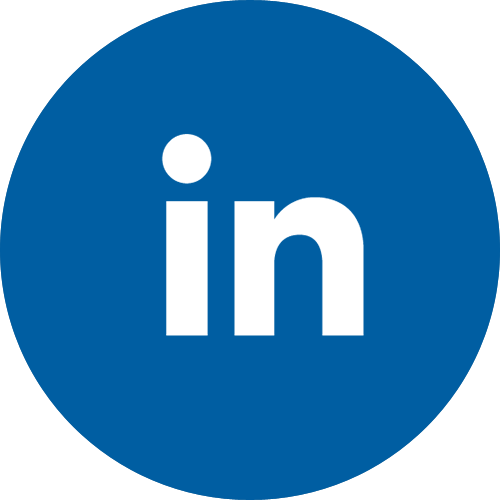 Under the astute direction of Deb Sherette, Eco STARS Project has its own web site (link to Deb’s site here) and Facebook page where you can learn more about Eco STARS Project.